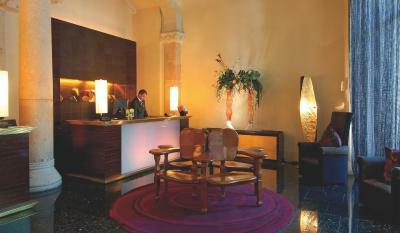 Lock in a great price for Hotel Casa Fuster G.L Monumento – rated 9.1 by recent guests! We enjoyed the hotel, the staff and the overall experience. Our room was wonderful except for the hot water problem. Front desk staff were knowledgeable and helpful. Rooftop bar is great. 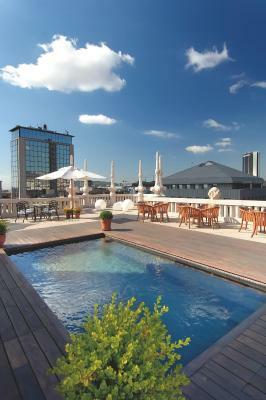 Beautiful hotel in a tony section of Barcelona. Very clean and comfortable, but the best was an amazing staff of competent, lovely people bending over to make our stay memorable. 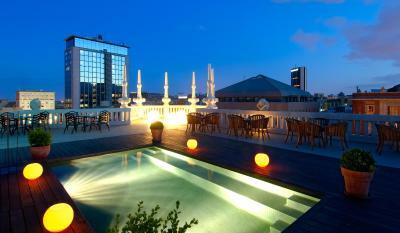 The hotel is excellent based on gorgeous architecture and location, cleanliness and service!!!! One of the reasons to comeback to Barselona. Attention to details in your hotel is very impressive as well. Was a pleasure to spend one day, sadly only one. Sofia S.
Friendly, helpful staff. Location second to none. Breakfast was nice. 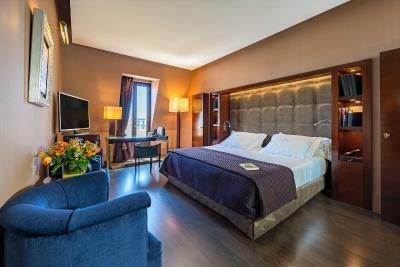 Hotel Casa Fuster G.L Monumento This rating is a reflection of how the property compares to the industry standard when it comes to price, facilities and services available. It's based on a self-evaluation by the property. Use this rating to help choose your stay! 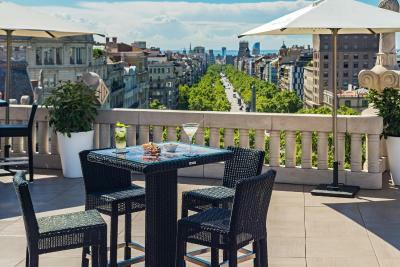 One of our top picks in Barcelona.This iconic, Modernist building is located at the head of Barcelona’s chic Passeig de Gracia Avenue. 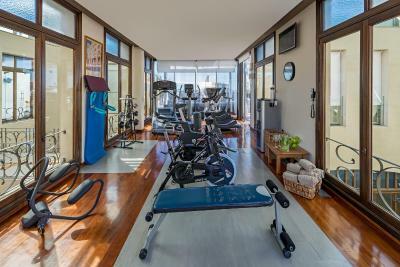 It has a sauna and gym, and a roof terrace with a pool and excellent views. 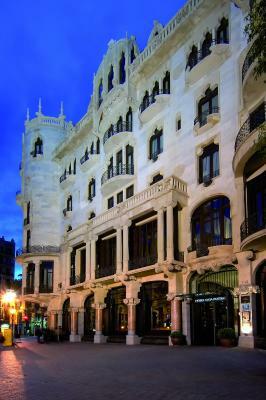 The luxurious Casa Fuster is a monument in itself, built in 1908 by the Modernist architect, Lluis Domènech i Montaner, and has the status of Specialty Monument. 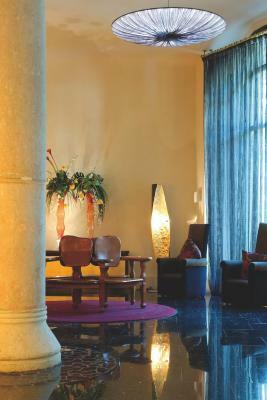 His work, including the hotel, is a designated UNESCO World Heritage Site. 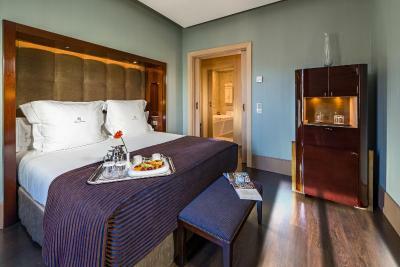 The elegant air-conditioned rooms at Casa Fuster G.L Monumento feature satellite TV and a mini-bar. 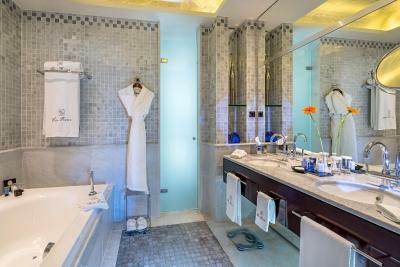 There is a private bathroom with a hairdryer, bathrobe and slippers. Some rooms have a hydro-massage bath. 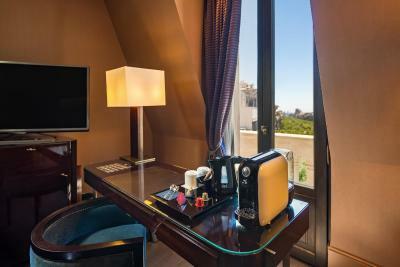 When would you like to stay at Hotel Casa Fuster G.L Monumento? 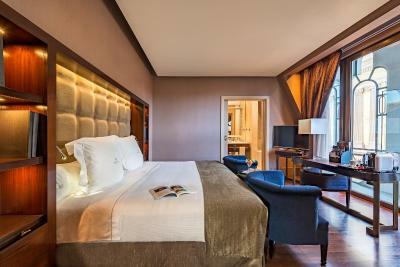 This elegant, air-conditioned room features satellite TV, a minibar and a private bathroom with a hairdryer, bathrobe and slippers. 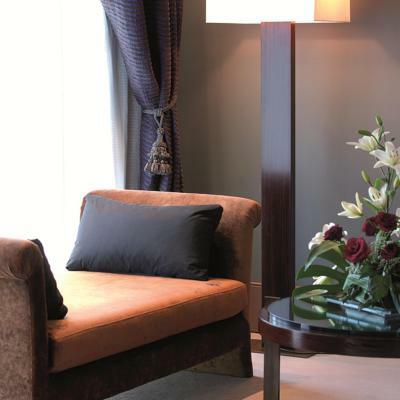 The Junior Suite has an entrance hall, separate sitting area and a hydro-massage bathtub. Spacious room with hydro-massage bathtub. 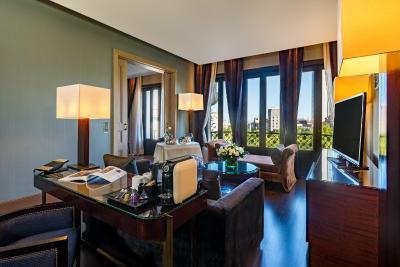 In the hotel's Modernist tower, this suite has semi-circular balcony overlooking Passeig de Gràcia. 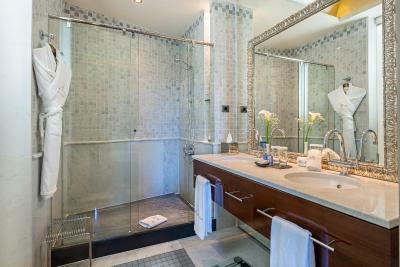 It has a sitting area, a double bed and a hydro-massage bathtub. 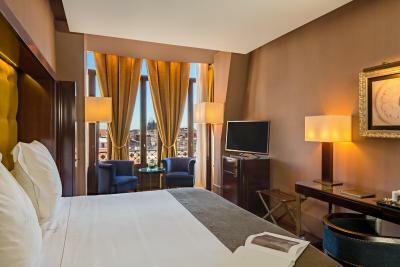 In the hotel's Modernist tower, this suite has semi-circular balcony overlooking Passeig de Gràcia. It has a sitting area and a double bed. 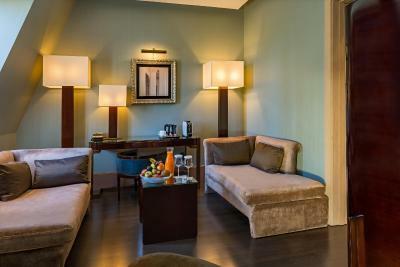 This is a slightly larger suite. 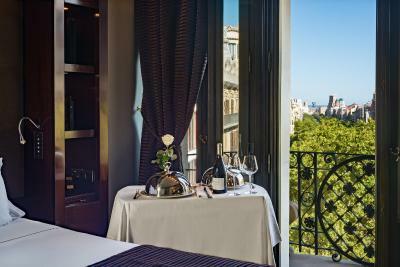 This suite features a balcony with city views. 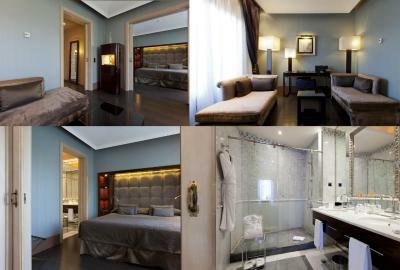 It has a bedroom with a double bed or 2 single beds and a separate living room. 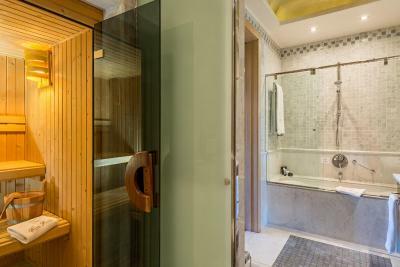 The bathroom features a hydro-massage bathtub and shower. 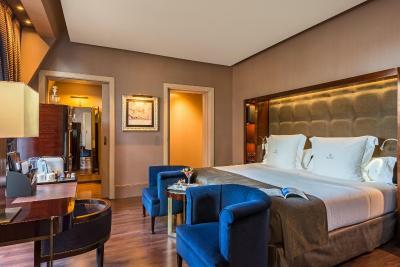 The room also includes air conditioning, free Wi-Fi and a safe as well as a minibar. 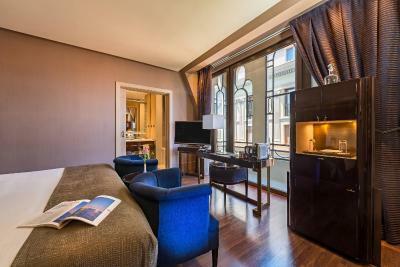 This elegant, air-conditioned room features satellite TV, a mini-bar and a private bathroom with a hairdryer, bathrobe and slippers. 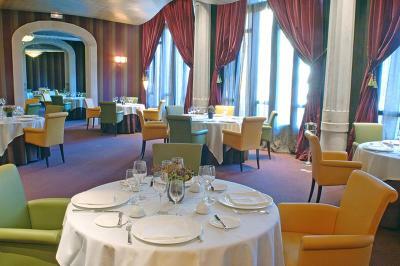 - New Years' Eve party bag, and party until 04:00 in Café Vienés, including 1/2 bottle of Moet & Chandon. - Chocolate churros, cakes and fruits. 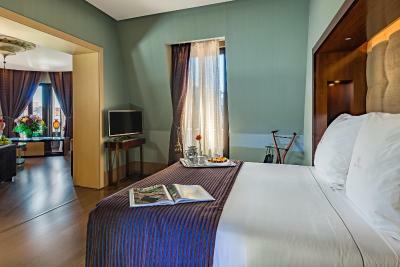 This room is composed of a Deluxe Double Room and a Junior Suite. 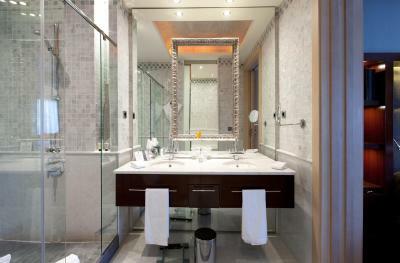 The Junior Suite has an entrance hall, separate seating area and a hydro-massage bath. Located in Paseo de Gracia, in the heart of Barcelona, the Casa Fuster was built in 1908 by D. Lluis Domènech i Montaner and totally restored in 2004. 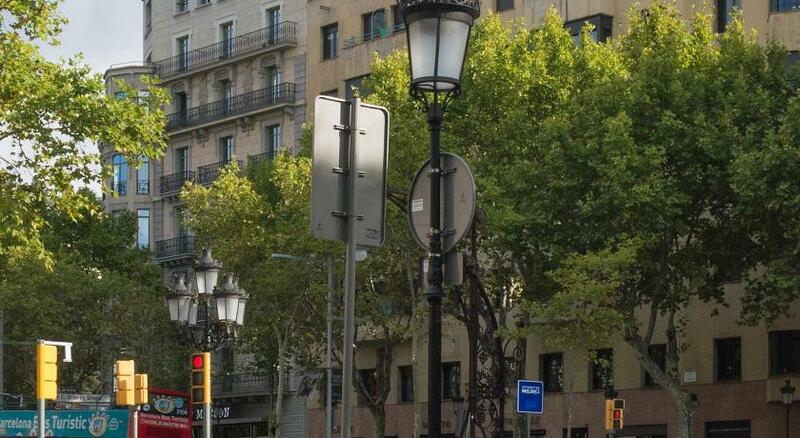 It was a gift from D. Mariano Fuster to his beloved wife with the underlying intention to make the city of Barcelona more beautiful. 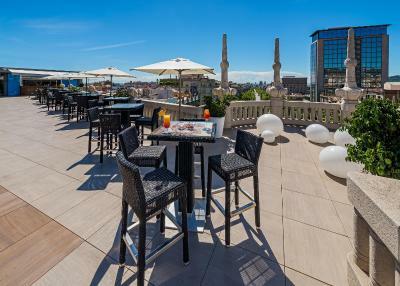 Come and visit this magical place, which is one of the icons of Catalan Art Nouveau and the very first 5-star-luxury-landmark hotel in Barcelona. 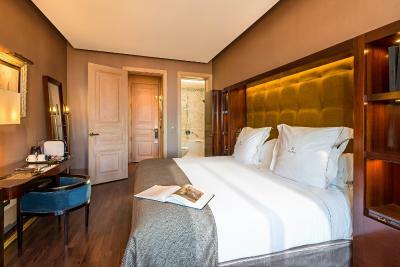 House Rules Hotel Casa Fuster G.L Monumento takes special requests – add in the next step! 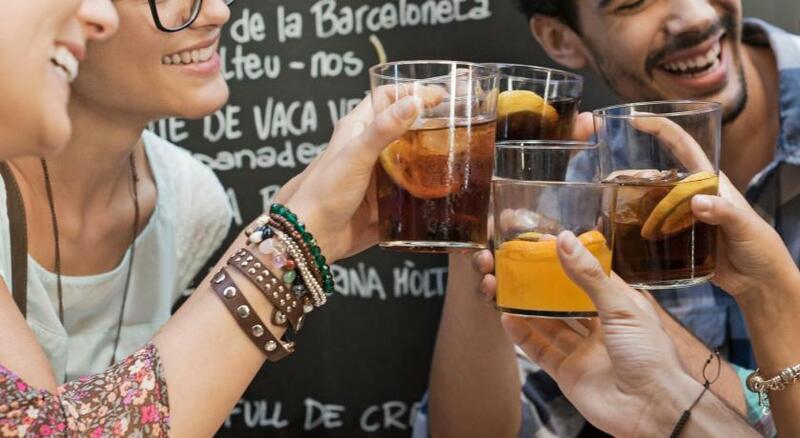 Hotel Casa Fuster G.L Monumento accepts these cards and reserves the right to temporarily hold an amount prior to arrival. 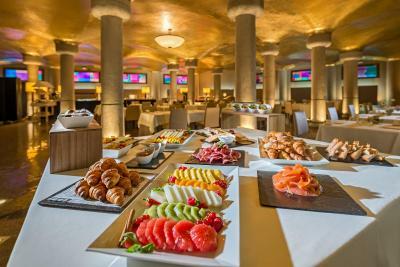 Please note that guests must present the credit card used to make the reservation on arrival and a photo ID. If you are not the owner of the credit card used to make the reservation, please contact the property in advance. 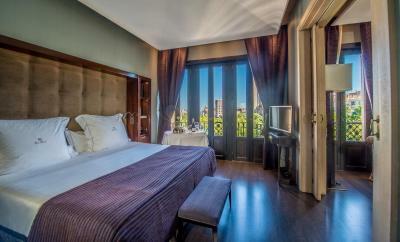 Hotel Casa Fuster is patrimony of the city of Barcelona. Breakfast is very expensive. We decided to have breakfast outside. Lots of good breakfast choices are nearby. Parking is a problem if you have a car . You have to pay 37 Euros per night for parking. 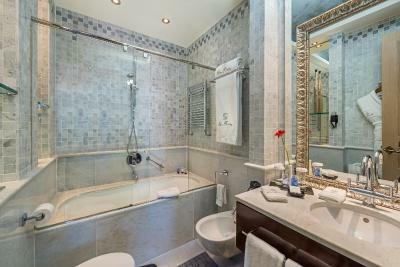 Although the bathroom was stylish, the tub was quite high and given the lack of anything to hold onto while entering and exiting, it was extremely dangerous. I mentioning my concerns to the front desk and they seemed not to care. Also, when checking in, they made a big deal about what newspaper I wanted delivered to the room and then no paper every appeared. The ready made breakfast buffet was okay but there was delay for the dishes that were prepared upon request. A disappointing issue is that almost 10 days after my stay the guarantee amount that they kept for the extras is still held. 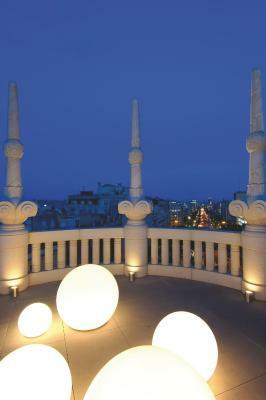 The location is great for shopping and for the Gaudi buildings. Maybe they should build a nice Spa. 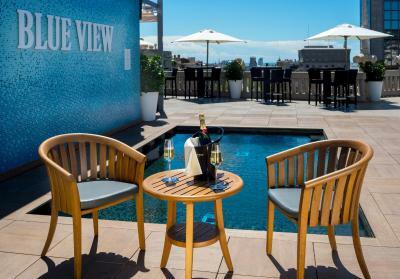 Best hotel in Barcelona, period. Gorgeous building. Historical and charming. Amazing staff. Great for hosting jazz nights. Beautiful location.